The process of farming oats is rather like that of farming wheat as both are grain crops used mainly to produce food like cereals. 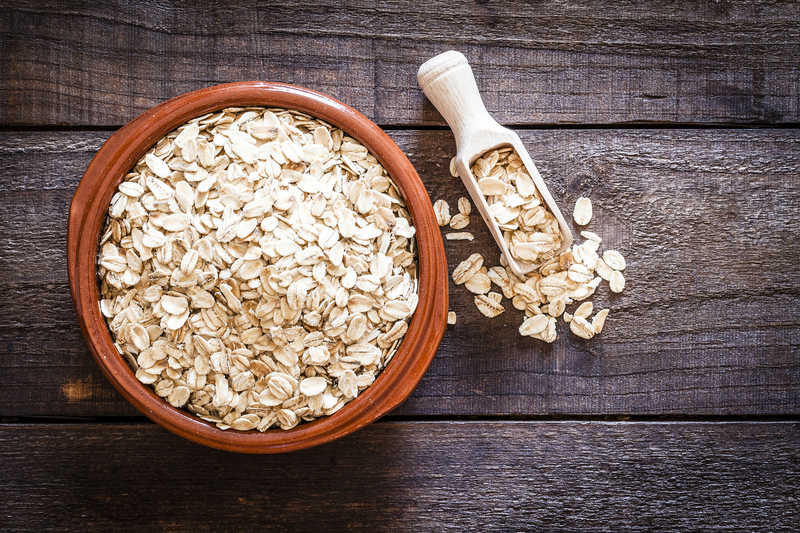 Oats are a major part of food production because of their health benefits, including being low in calories, high in fiber, high in antioxidants, gluten free, and its ability to combat heart and blood pressure illnesses. The resulting products of oats farming are used for various cooking purposes such as oatmeal, baked goods like cookies and breads, and cereals like muesli. 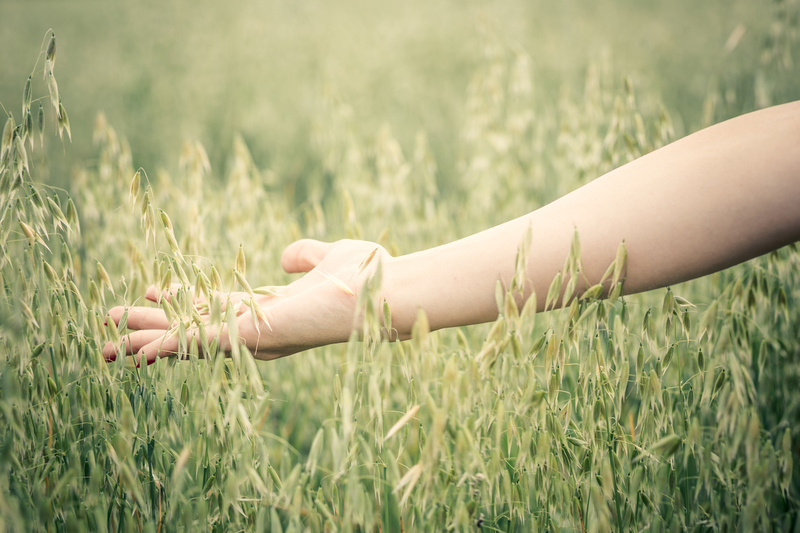 Oats crops are best farmed in cool, moist climates and are suitable for a variety of soil conditions. These farms need well ploughed soil and soil that has a higher pH balance of up to 6.5 to grow a successful crop each season. In the U.S., many states have developed oat farms and are highly successful. 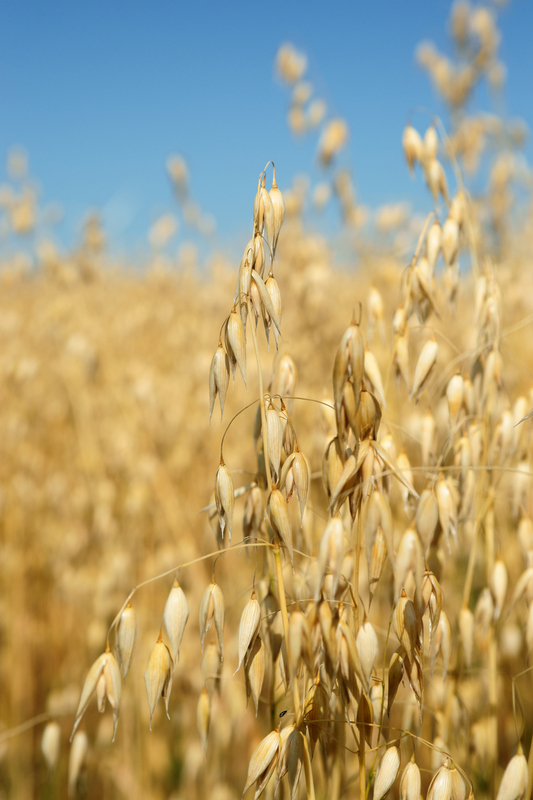 The top ten states with the best oat farms include the likes of Iowa, New York and Texas. Of the top ten, South Dakota, North Dakota and Wisconsin are the best three states for oats farming respectively. As a result, these states produce the most oats of the best quality for local and global distribution.